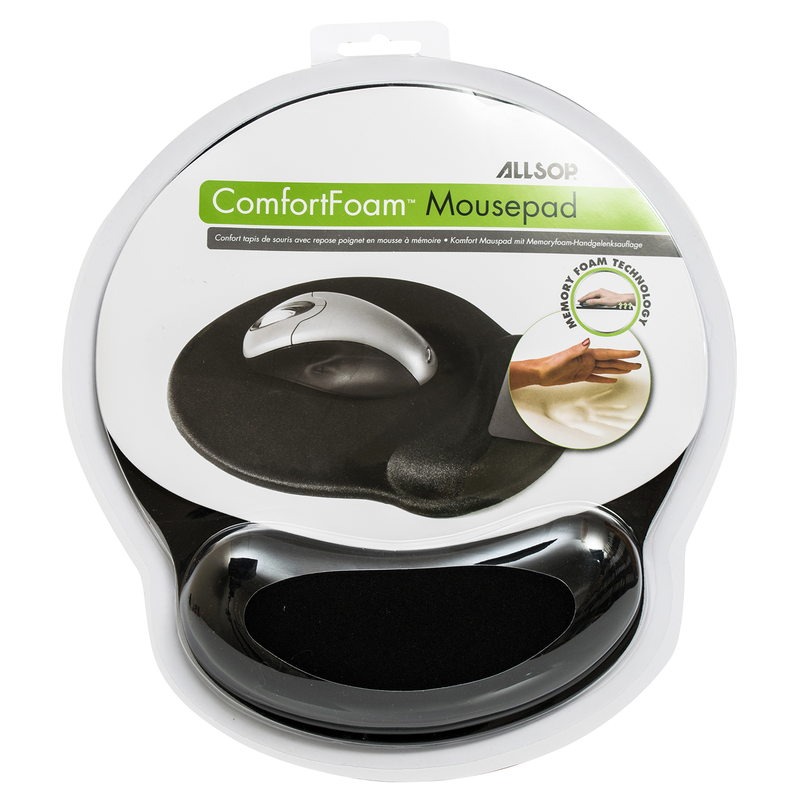 The Comfortfoam Mouse Pad is our standard memory foam mouse pad – slightly slimmer than our Premium Comfort Mousepads – it represents great value for money while still being a quality product. 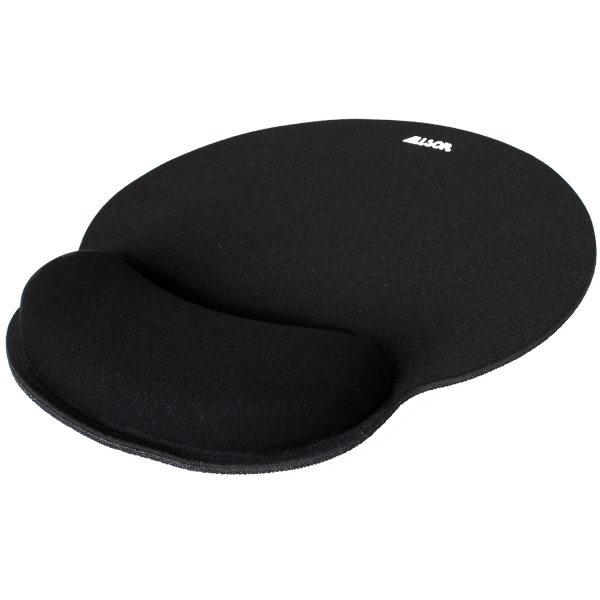 This ergonomic mouse pad with raised memory foam wrist rest is designed to keep your hand and wrist in a more natural position while using your mouse. The memory foam wrist rest conforms to the contours of your wrist to relieve stress on pressure points reducing the risk of repetitive strain conditions. Mouse pad with Memory Foam wrist-rest. 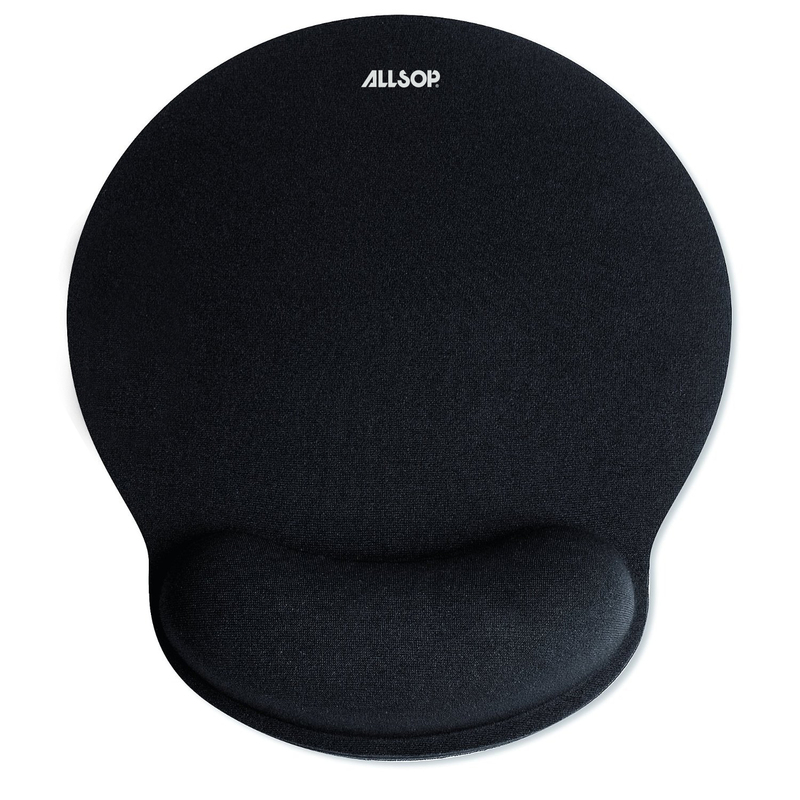 Memory Foam filling provides uniform support & cushioning. Eliminates uncomfortable pressure points, reducing risk of Carpal Tunnel Syndrome. Optimised shape suits left or right hand use. Special woven fabric improves mouse control, speed & accuracy. Contains trace amounts of latex. Not recommended for those with latex allergies.